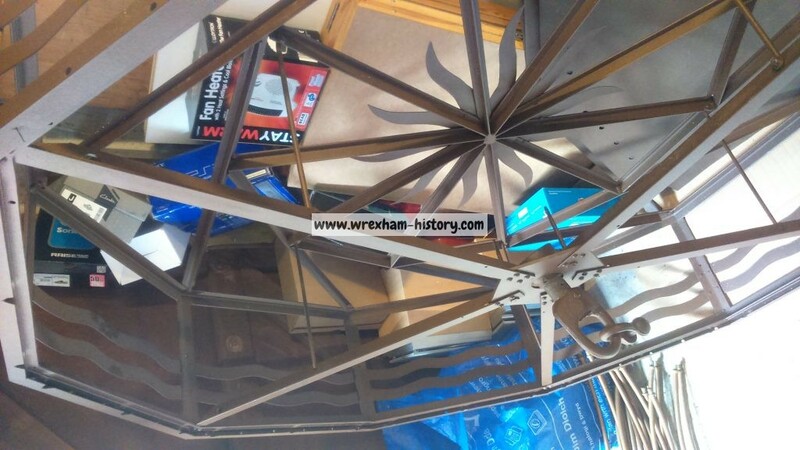 HomeCinema & TheatreRestoration of the Iconic Hippodrome Light. 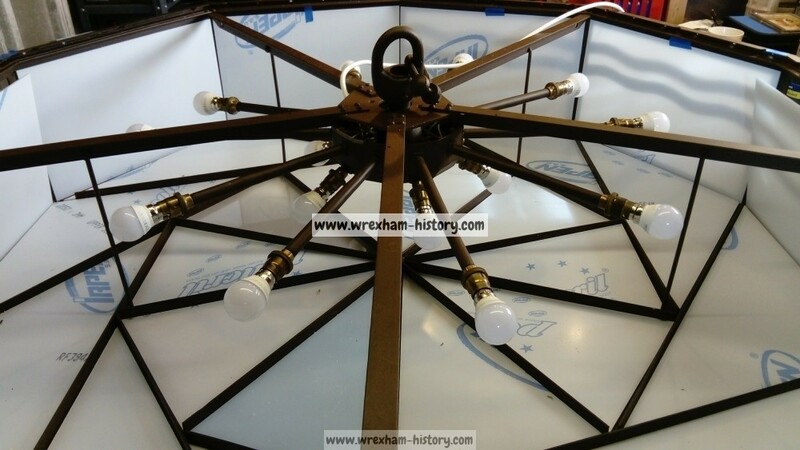 Follow the progress of our restoration of this iconic art deco light. The Hippodrome Light. A brief history. “For people in the 1920’s and 30’s cinema going was the ultimate form of escapism. Films were getting bigger and better with budgets starting to hit the Millions by the 1930’s. And these increases in extravagance was also starting to show in the cinemas themselves. The term “Picture Palaces” could really be applied during this golden era of the movies. Each new cinema had to be bigger and more elaborate than their competitors. 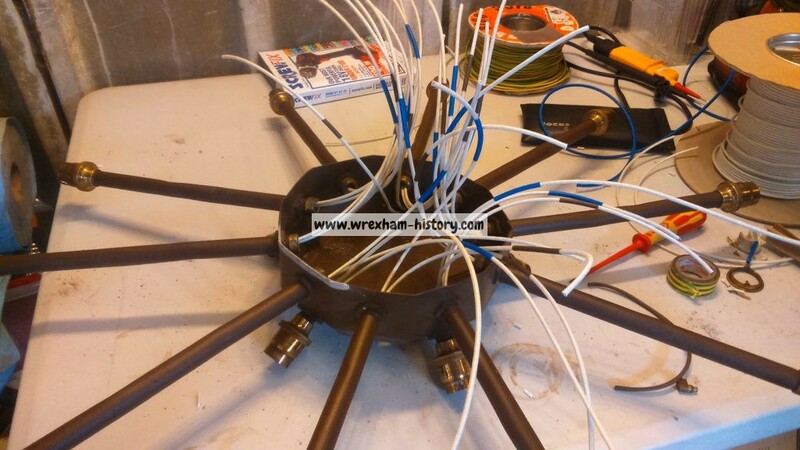 Each employed the latest advances in technology and the best in new designs. In the 1930’s one design reigned supreme. Art Deco. This iconic style, so identifiable with this decade was used to greatest effect in cinemas. 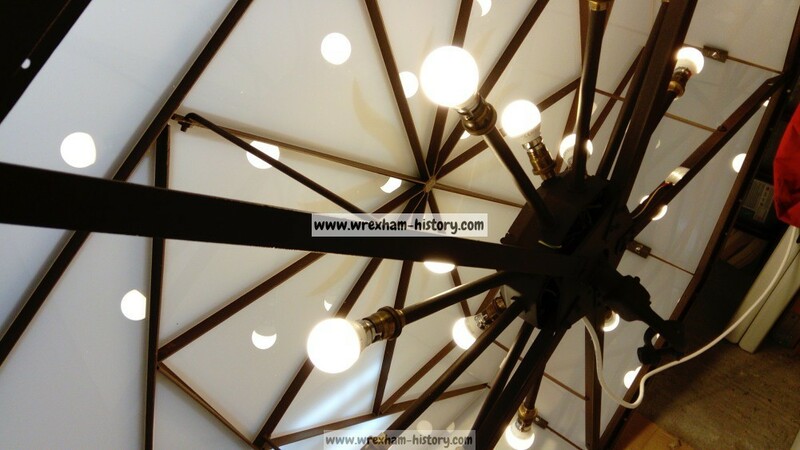 From paint colour to glass work to fabrics and even the kiosks, cinema was the ultimate showcase for Art Deco. But when it came to lighting, the designers really went to town and the Hippodrome light is a superb example. One of the largest and most elaborate cinema chains in the UK at this time was the Gaumont circuit. True “Picture Palaces” that seated upwards of 1500 people in luxury. 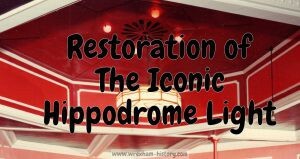 And it was at one such Cinema that the Hippodrome light started life. The Gaumont Palace Oakfield Road, Anfield, Liverpool. This 1600 seat Cinema opened to the public on the 21st December 1931. 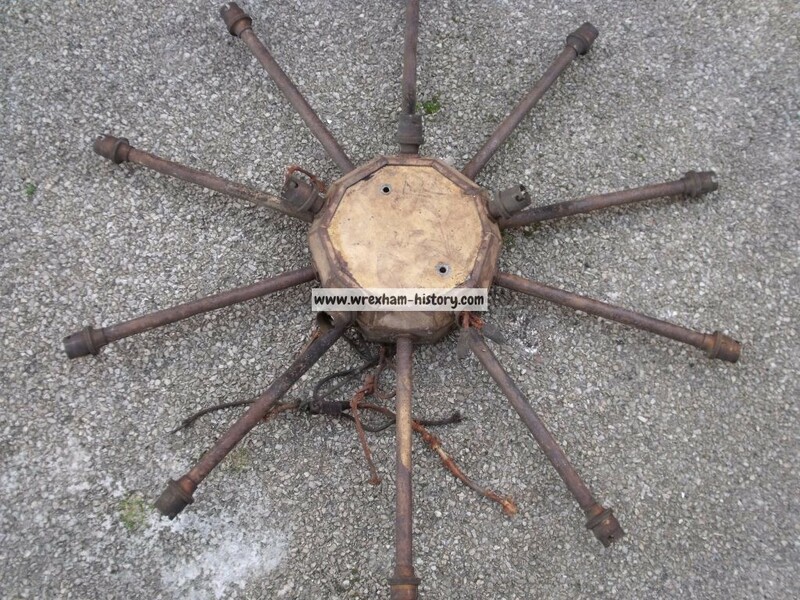 However the precise location of our light fitting is unknown. Whilst the light is quite large it may not have been large enough to grace the auditorium. 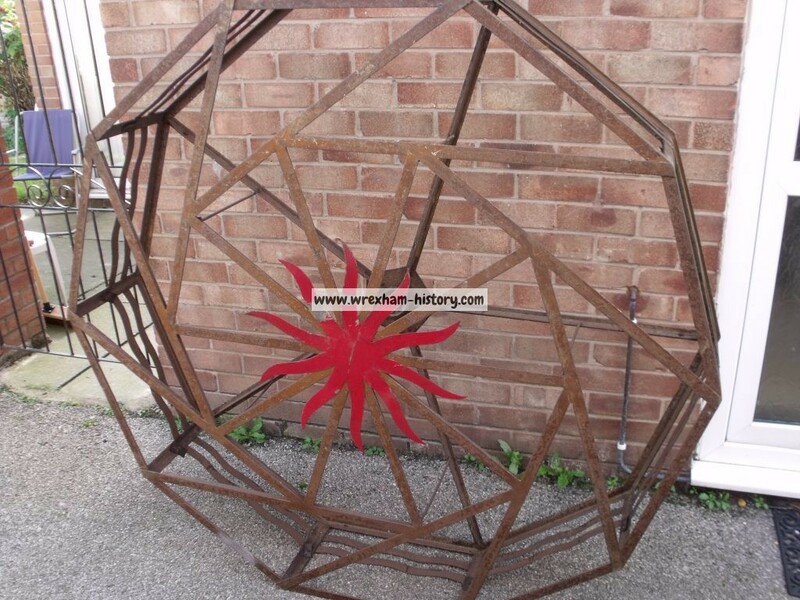 Therefore it’s more likely to have taken its place in the main foyer. Unfortunately no interior photos of the Gaumont seem to have survived. 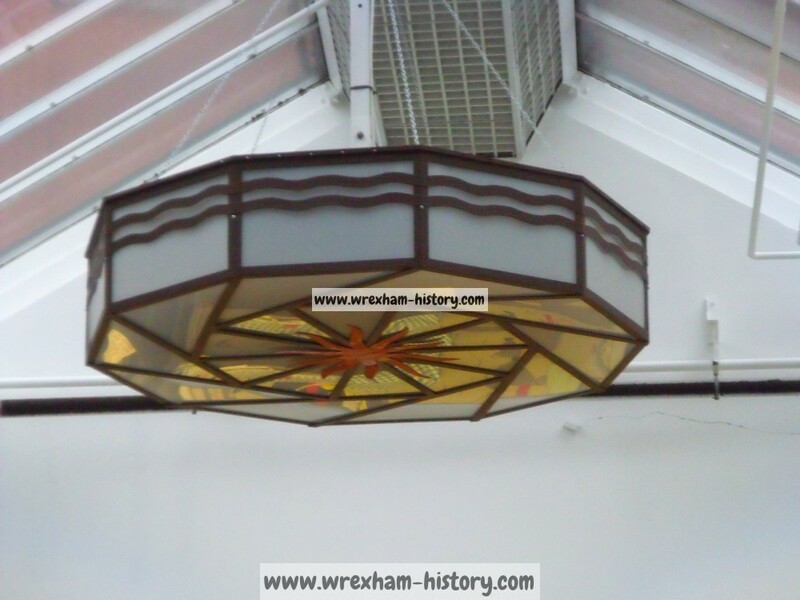 So somewhere in this building this light continued to be cleaned and have its bulbs changed until closure came on the 26th November 1960. 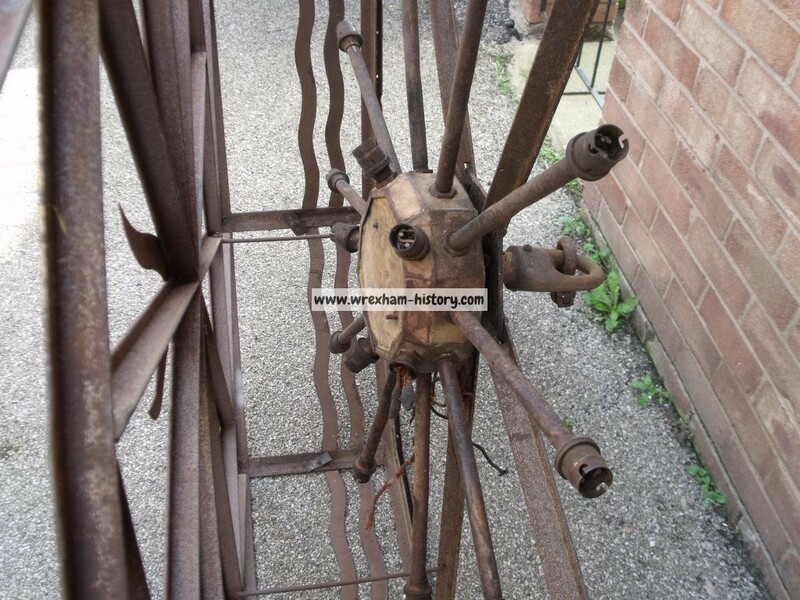 How the Hippodrome light was rescued. 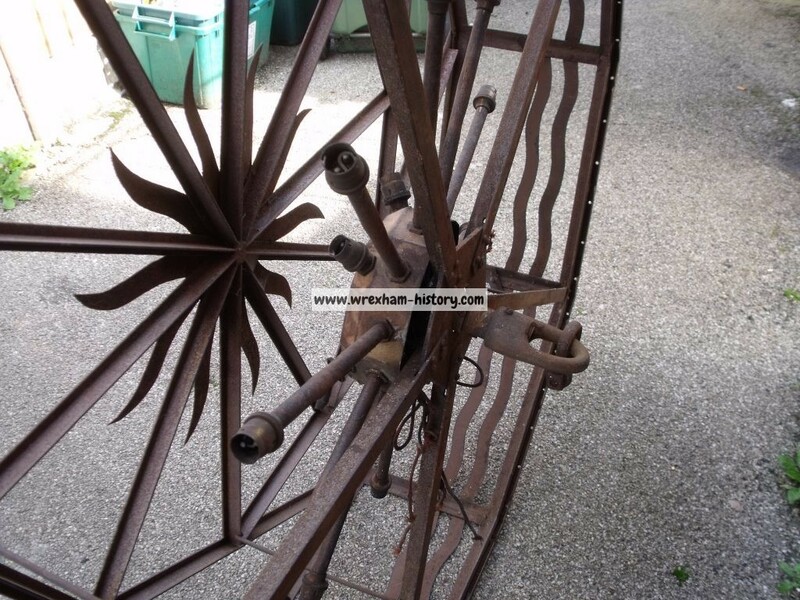 The rescue of the Hippodrome light came from an unlikely source. A local Community Radio Station. 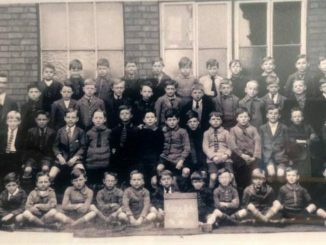 In the mid 90’s a group of local radio enthusiasts felt there was a distinct lack of genuine local radio in the Wrexham area. 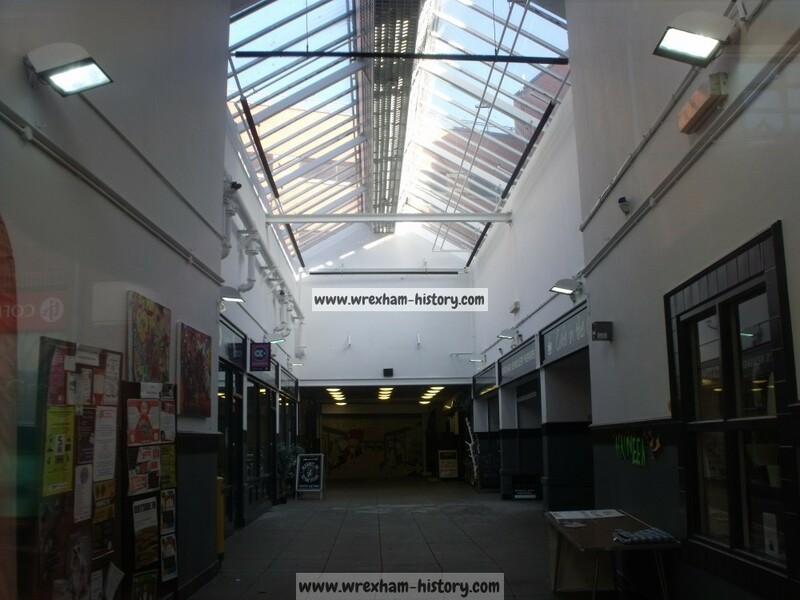 They pooled together their experience and, along with a group of volunteers set up Wrexham FM in rooms above the Hippodrome Cinema. Between 1995 and 96 two month-long broadcasts took place with the aim being to eventually run a full time radio station for the town. 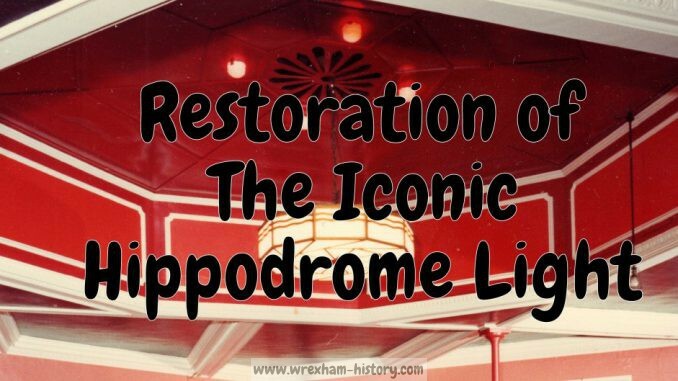 But before plans could be taken to the next level it became clear that the future of the Hippodrome was now in doubt. 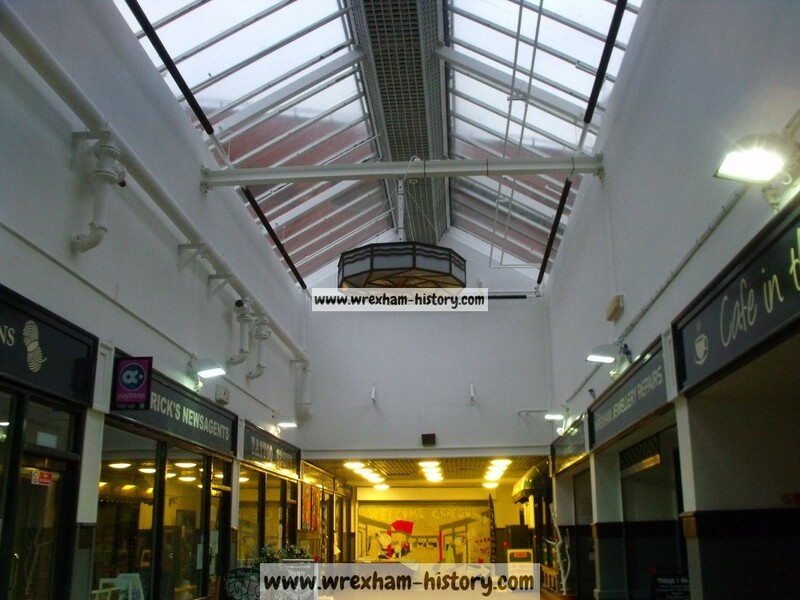 Following the Cinema’s closure Wrexham FM was also forced to close with no clear indication as to whether the station would ever broadcast again. 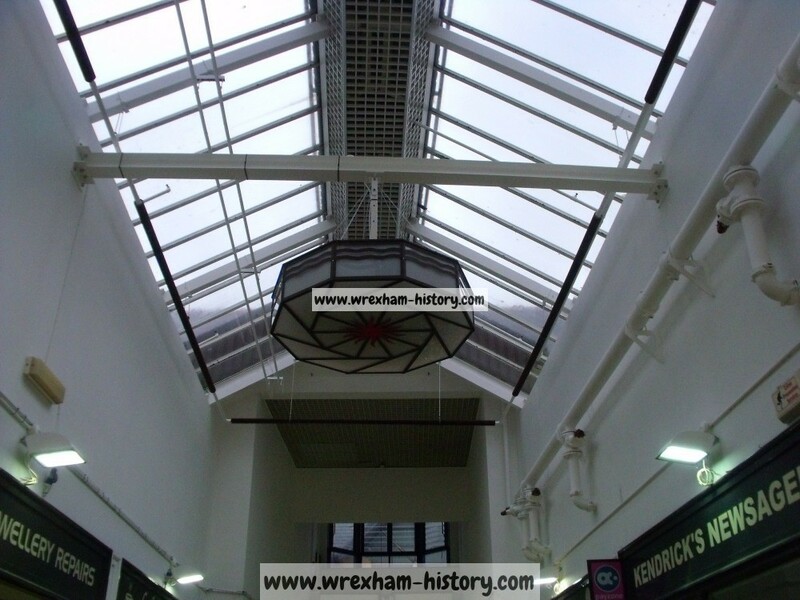 However, in 2004 Wrexham FM was resurrected thanks to a joint effort with NEWI, now Glyndwr University. 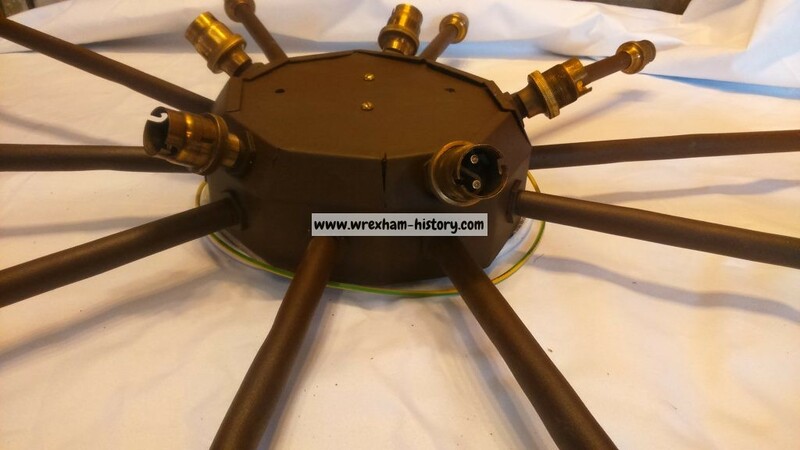 A successful 28 day broadcast took place with the possibility of more transmissions to follow. At this point the Wrexham FM team decided to try and re-establish a studio at the now closed Hippodrome. 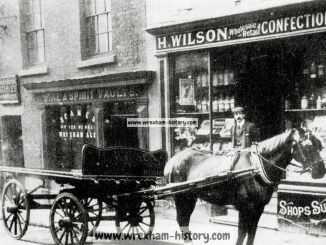 This was however to prove impossible as it was revealed that the Hippodrome was to be demolished. What followed was a high profile campaign to save the Hippodrome that spread across all media. Wrexham FM was now on a more official basis with the main members setting up a company, Community Media Wrexham Ltd (CMW). As the fight to save the Hippodrome intensified CMW learned that items from the Cinema were now being sold off by the developers. 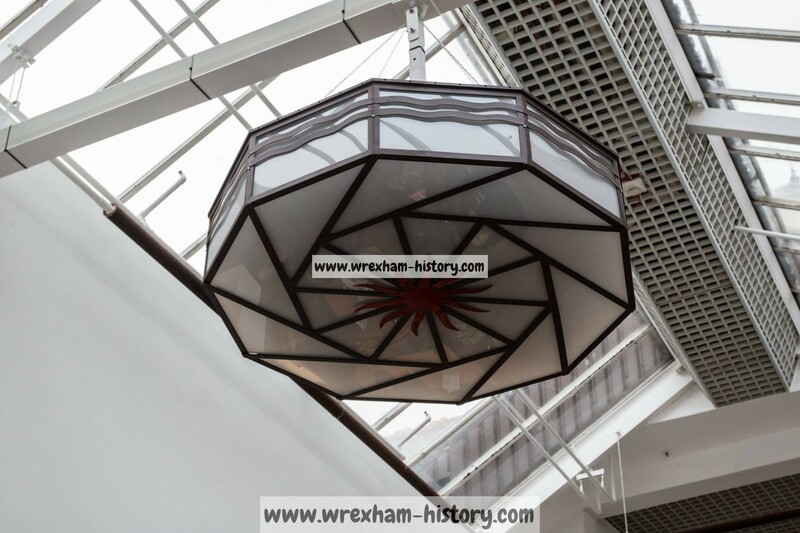 An eagle-eyed cinema enthusiast spotted the Iconic Art Deco light for sale on an internet auction site. 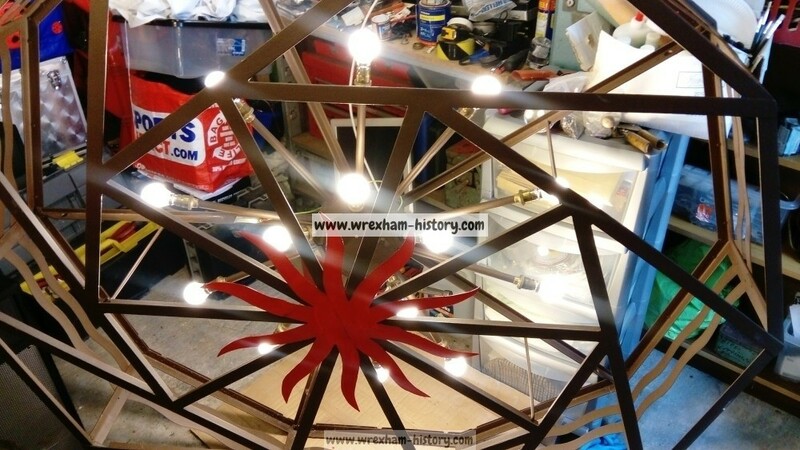 Following investigation it was revealed the the light had already been sold at an auction in Chester and the new owner had immediately put it for resale on the internet with the instruction that the buyer collects from the Auction House in Chester. 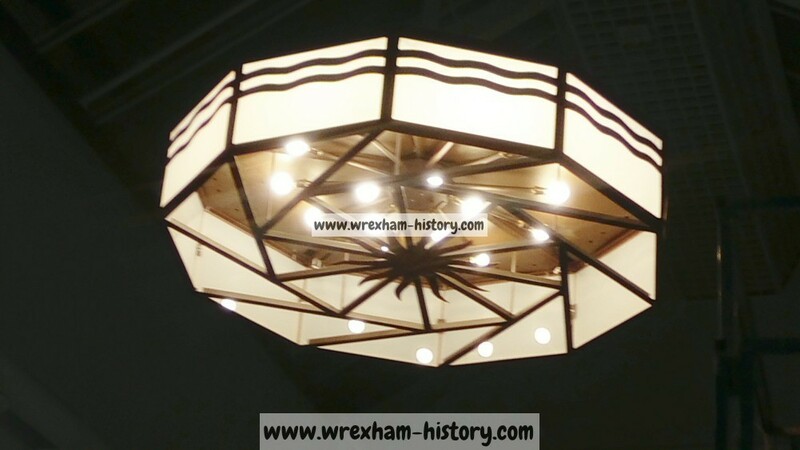 The Directors of CMW and other contributors were able to successfully bid for the Art Deco light from the Hippodrome auditorium but were unsuccessful in trying to save other lights from the Cinema. 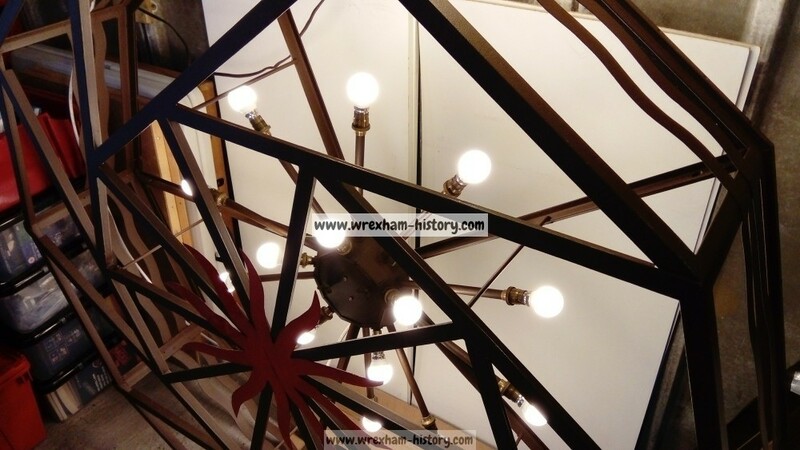 The light was put into safe storage by a member of the team as it was hoped that if the Cinema could still be saved from the bulldozers then the light could be reinstated in it’s original setting. 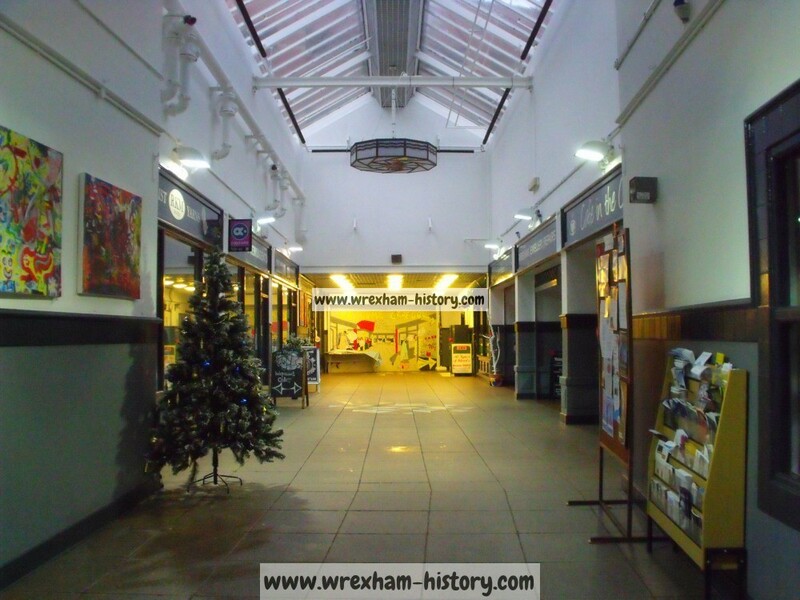 As time progressed it was clear the Hippodrome would not be saved and following two unsuccessful bids for a Community Radio Licence it seemed likely that Wrexham FM would not be returning to the airwaves. Discussions took place with the Odeon Cinema in Eagles Meadow regarding the future display of the light but agreement couldn’t be reached. 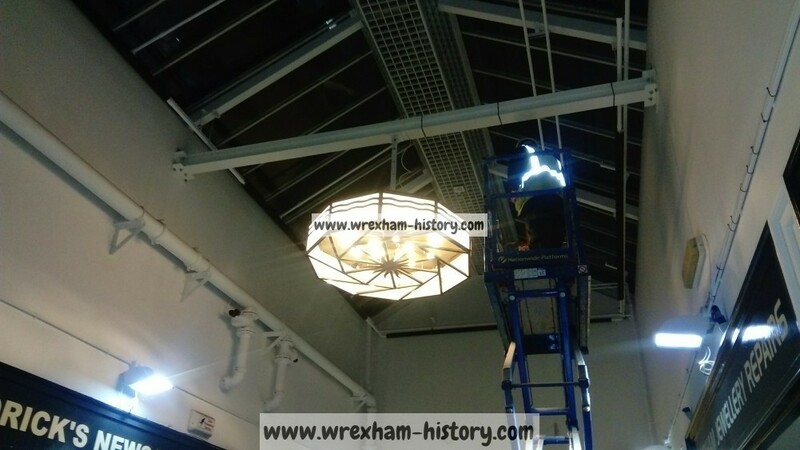 Mention was also made of donating the light to Wrexham Museum but no further action took place. 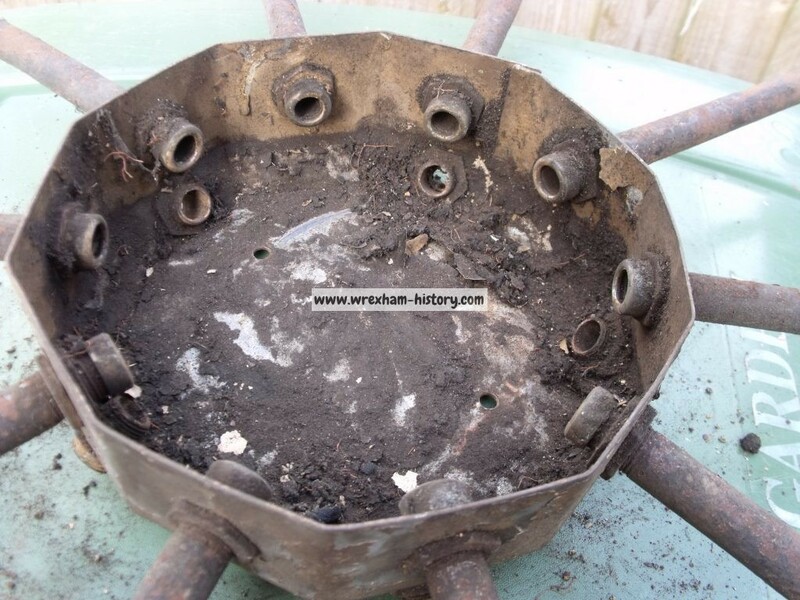 With the light in careful and secure storage nothing more happened until October 2014. The custodian of the light felt that the time had come for something positive to be done. The Museum was now contacted but initial enthusiastic discussions came eventually to nothing. 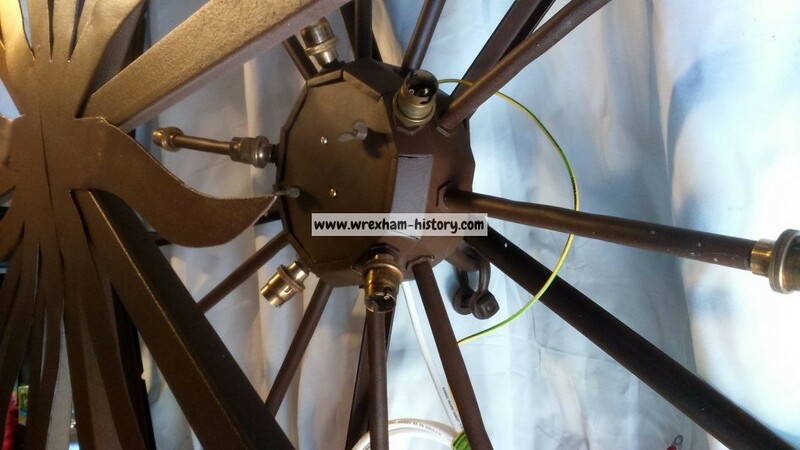 It was then in April 2015 that Wrexham History got involved. 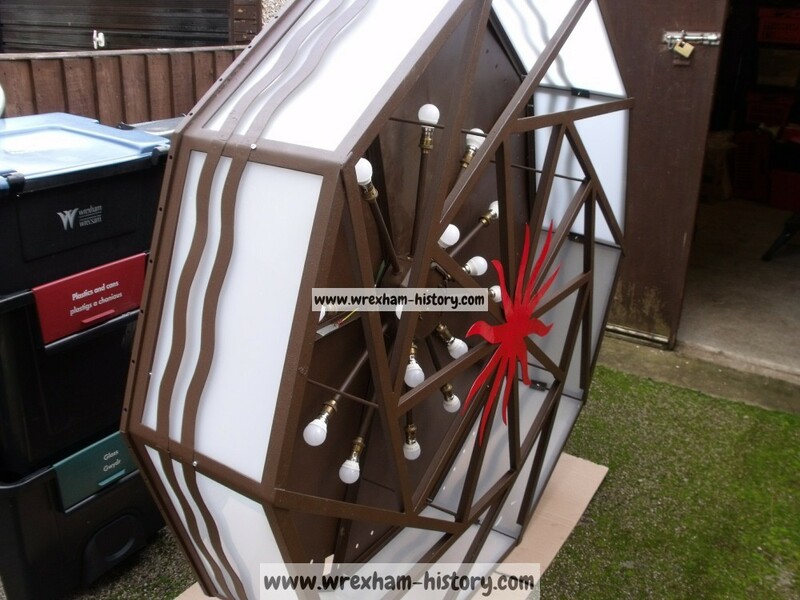 It was always the intention of CMW that the Hippodrome light would be returned to its former glory and put on display for the people of Wrexham to see. 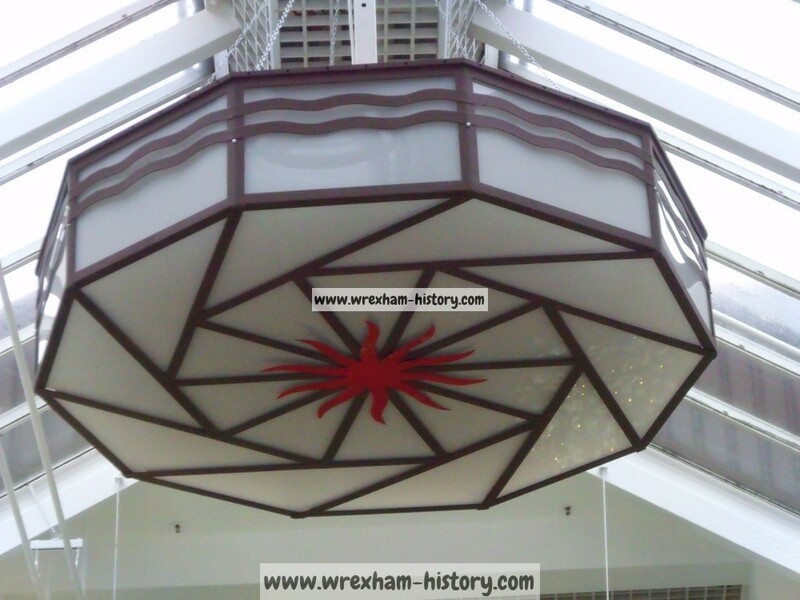 Wrexham History are now working hard to ensure this happens with local businesses involved in the restoration process. 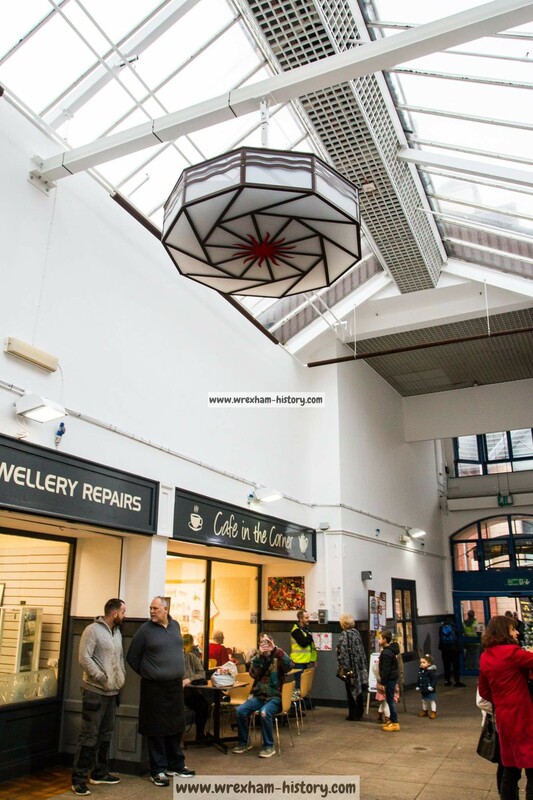 Thanks to the efforts of Community Media Wrexham Ltd / Wrexham FM this iconic piece of Wrexham’s Cinema past was saved for the future and Wrexham History, the current custodians are now taking the restoration to the next level. 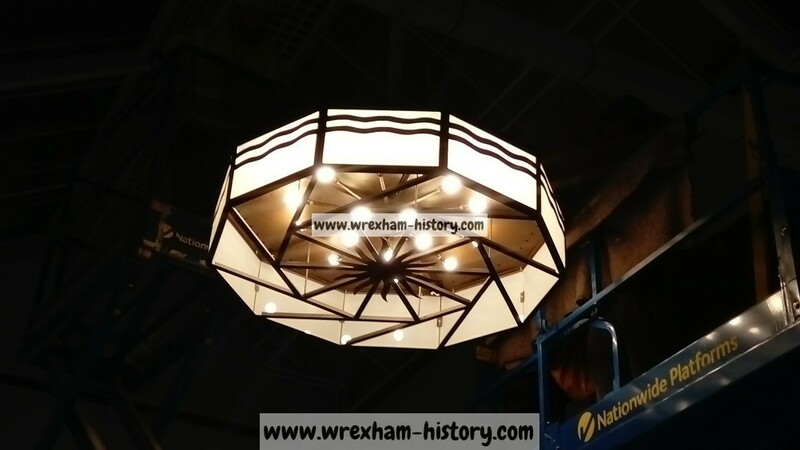 Wrexham History are very pleased to be the new custodians of the magnificent Art Deco light that adorned the dome in the Hippodrome ceiling, it was donated to Graham at Wrexham History with the remit to have it restored and displayed in Wrexham. 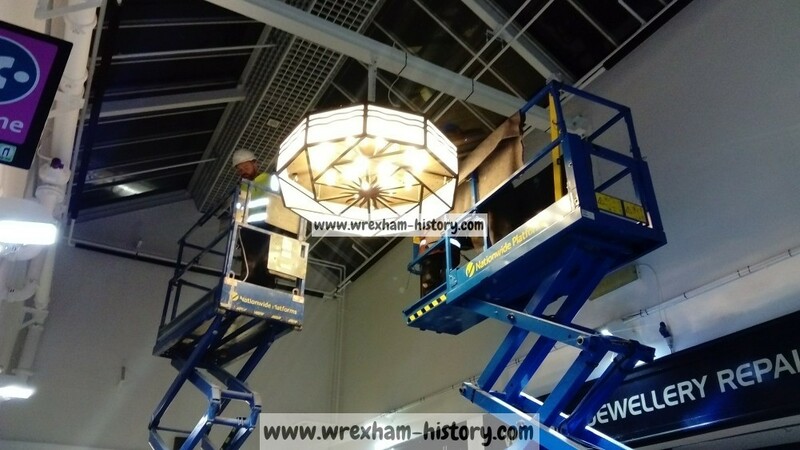 Following the lights full restoration Wrexham History will be looking for a permanent home for the light where this iconic piece of Wrexham’s history can be seen by all for years to come. 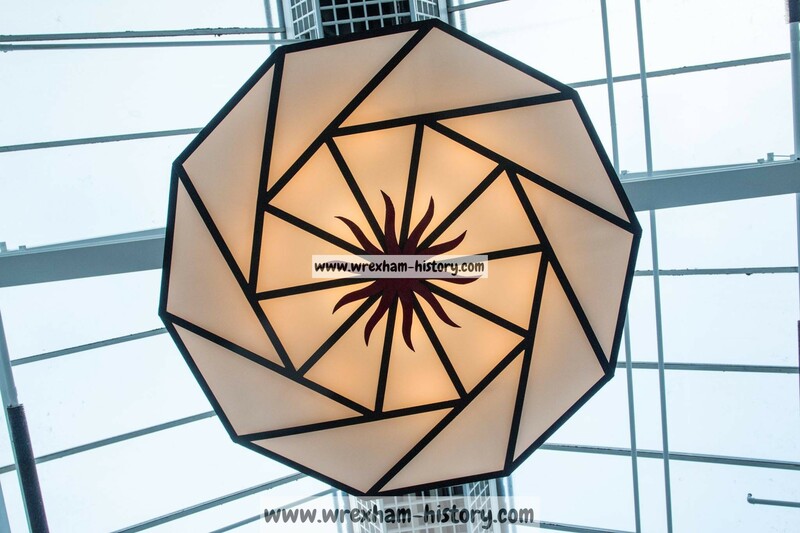 We are open to suggestions as to where the people of Wrexham would like to see the light hung. Why not get involved and suggest a suitable location. Contact us with your suggestions. 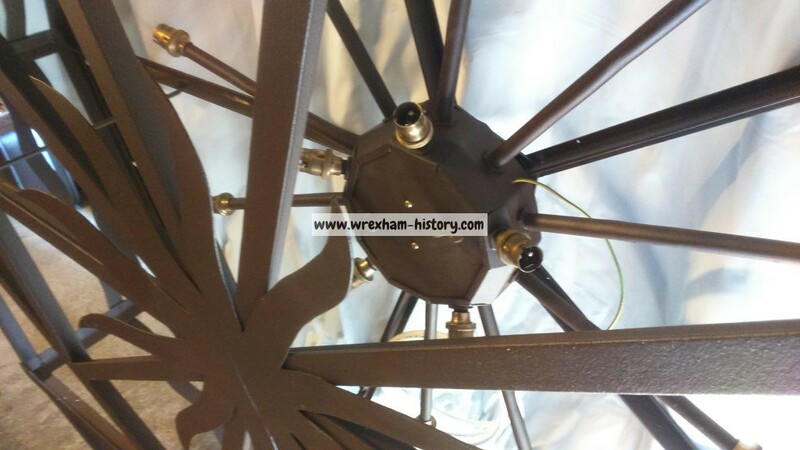 Wrexham Sand Blasting agreed to take the light and start the first stage of restoration by blast cleaning all the framework, once this has been done they will then powder coat the whole frame as close as possible to the original colour. 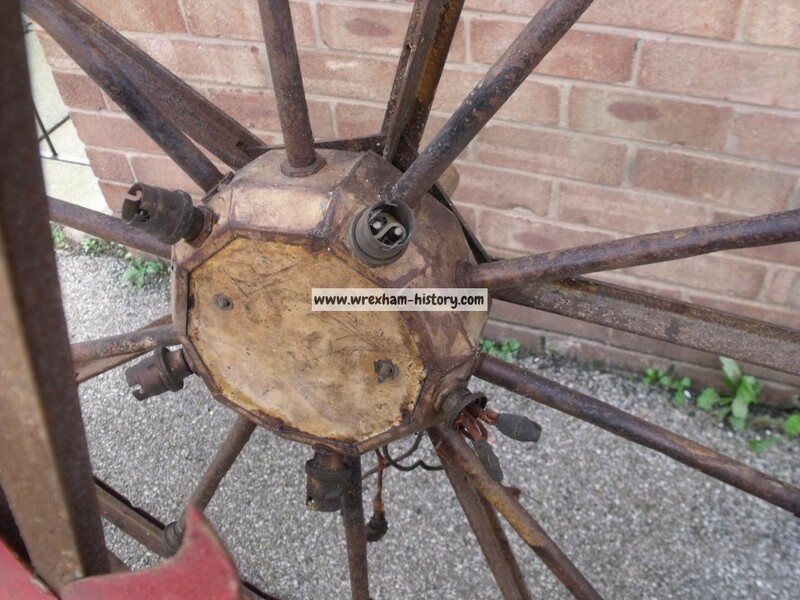 Pleased to report the first part of the restoration is now complete and returned. 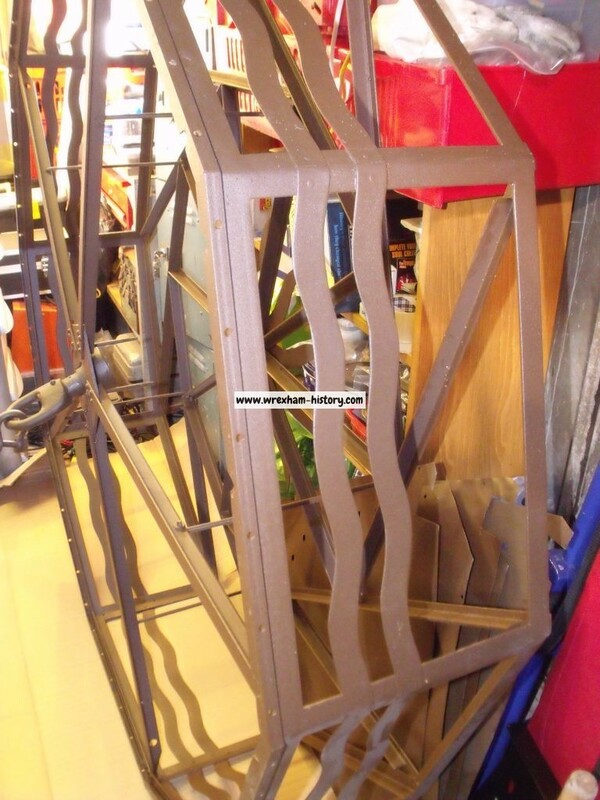 So far it has been dipped, sandblasted and powder coated, it is now back to its original colour of heritage brown. 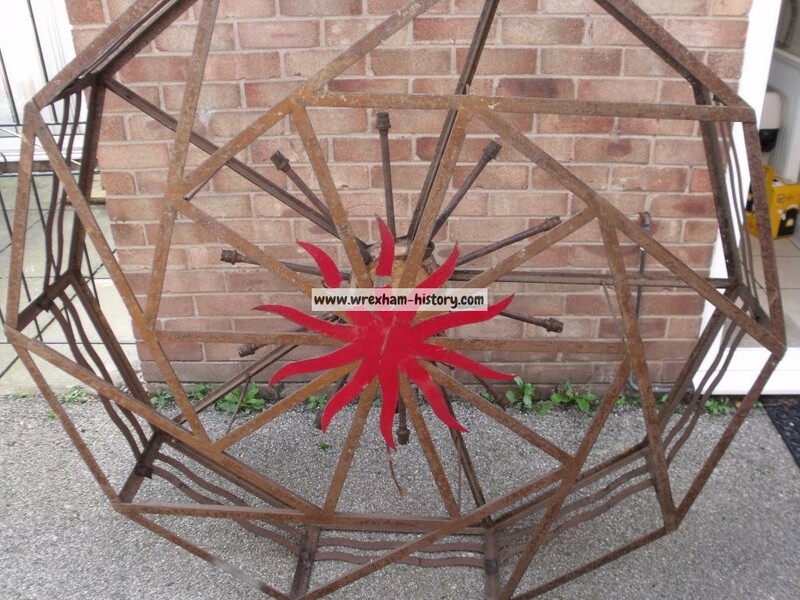 Thanks to Ady of Wrexham Sandblasting for the work they have done for this project. 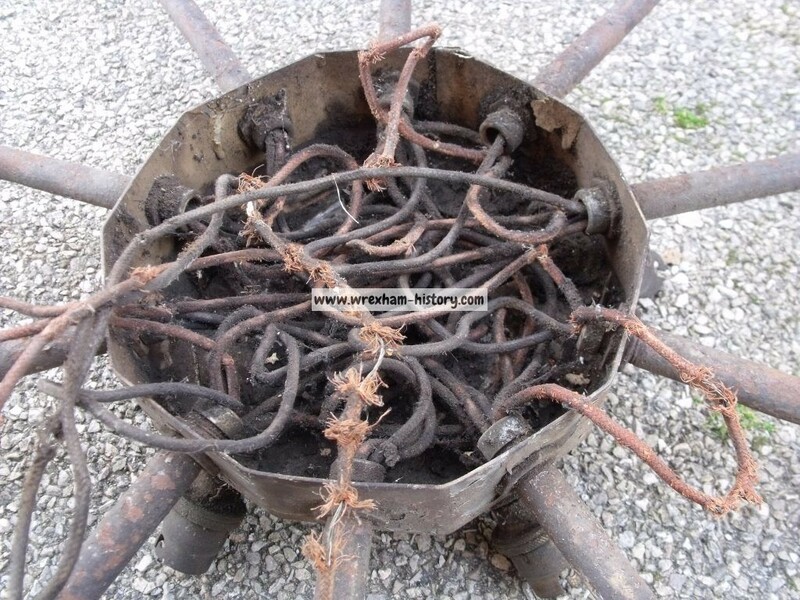 We will now move on to finding an electrician to rewire the light. More pictures to follow. Some progress this morning. 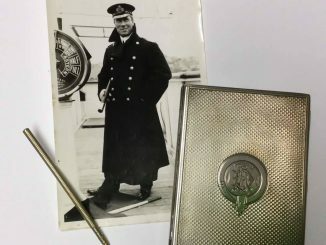 We now have an electrician to rewire the light, Richard Stapley is now on board with the project to restore the light. More info soon. 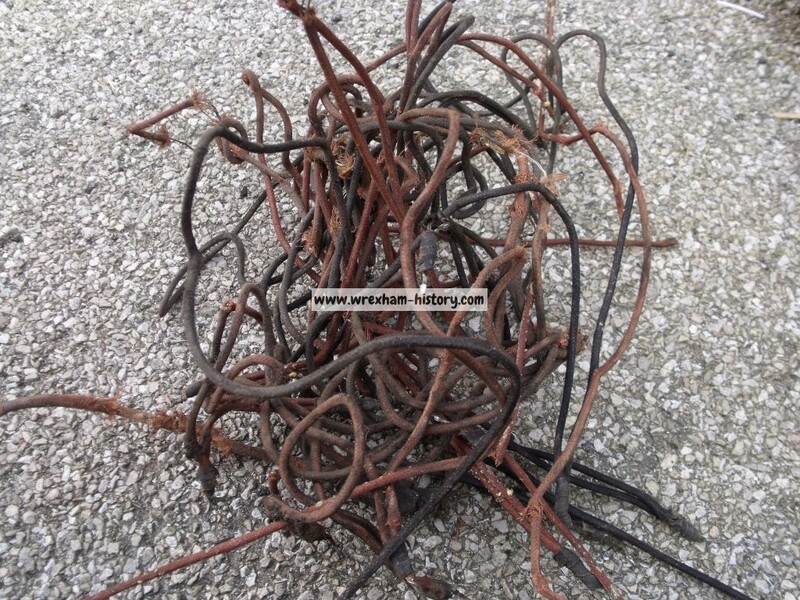 UPDATE: Pleased to report the light has now been rewired by RJS Electrical Services. Thanks to Richard for a great job done. All tested and ready to light. 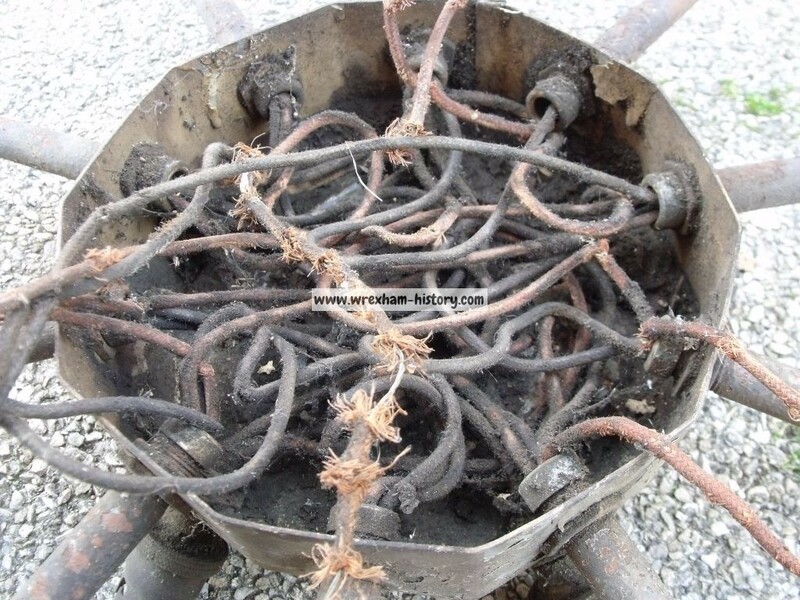 Cable was supplied by City Electrical Factors, Rivulet Road, Wrexham. 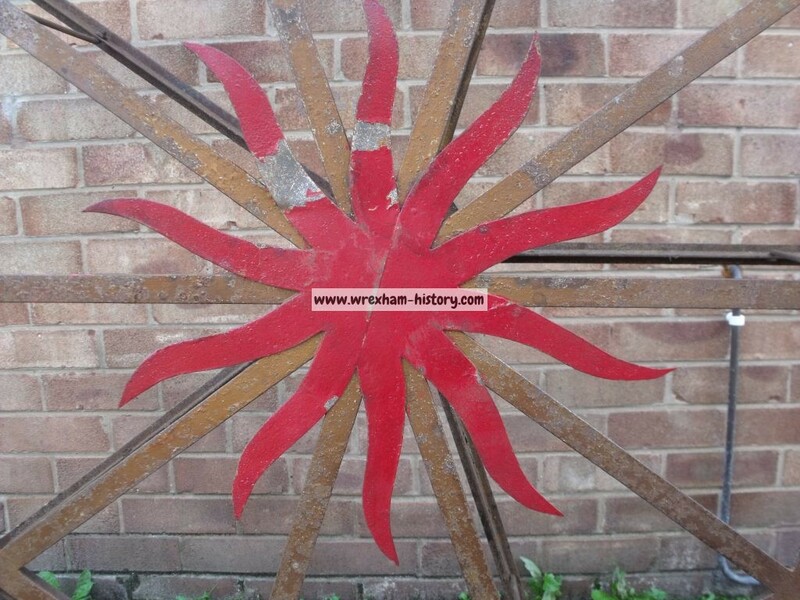 We are hoping to start work on the replacement of the glass panels, these are quite fragile with some being broken. 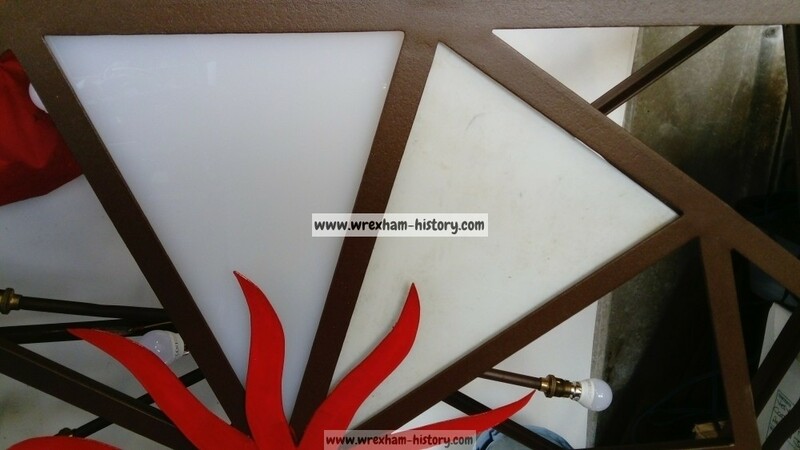 The plan is to replace these with white opaque acrylic panels, these will match the current white glass panels that were originally fitted. If they don’t look right we will replace the damaged glass panels. We intend to use the latest LED bulbs to save on power consumtion and the life span of the bulbs. 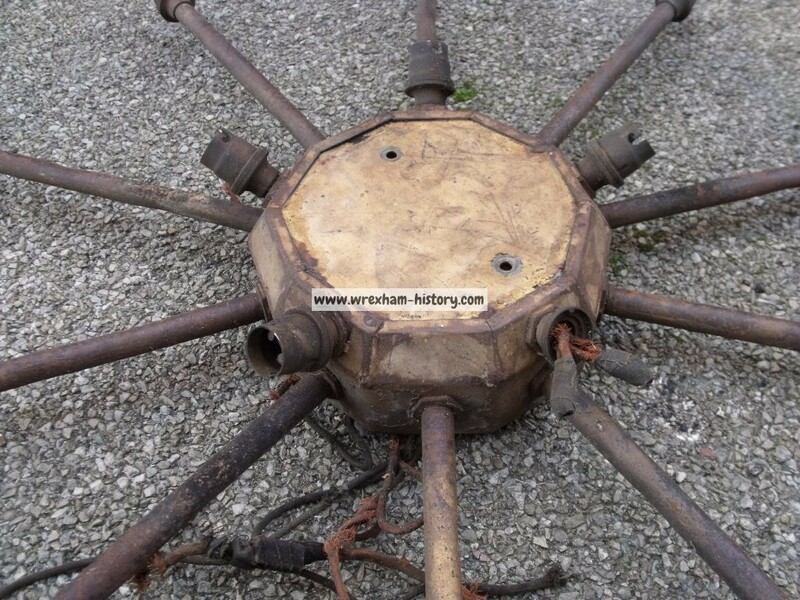 With 80% of the restoration now complete it’s time to start looking for a new home for this magnificent Art Deco light. 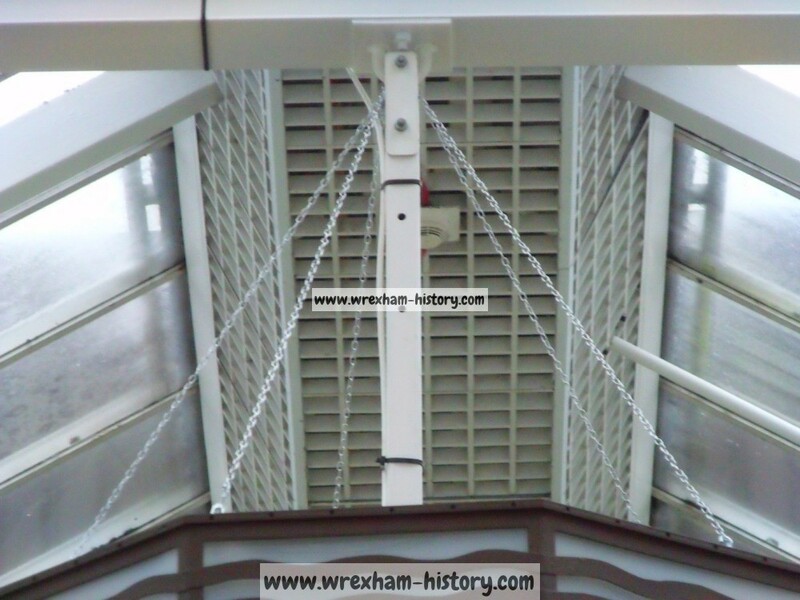 We want you, the people of Wrexham to have a say in where it will be displayed for the benefit of generations to come. If we have several suitable locations we may create a poll for you to make the final decision. 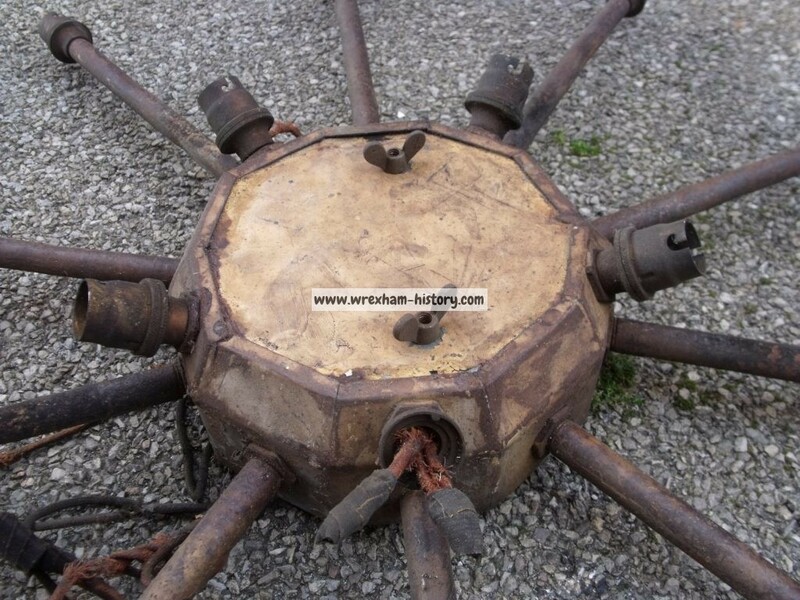 So, get in touch with your suggestions via our contact page here. 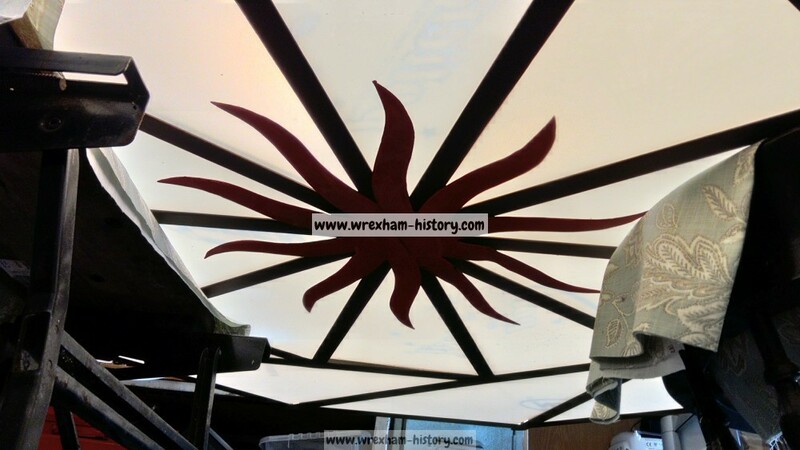 Work finally resumed on the restoration with the centre star having its coat of paint, all glass panels have been checked and sadly they are in a poor condition, so we are planning to replace all panels with opac acrylic. 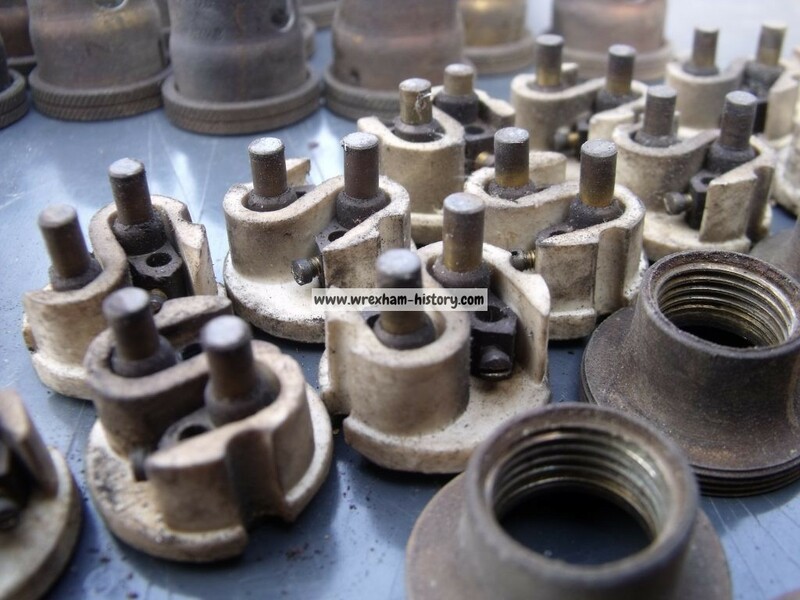 This will not only reduce the weight, but will make the light maintenance free. 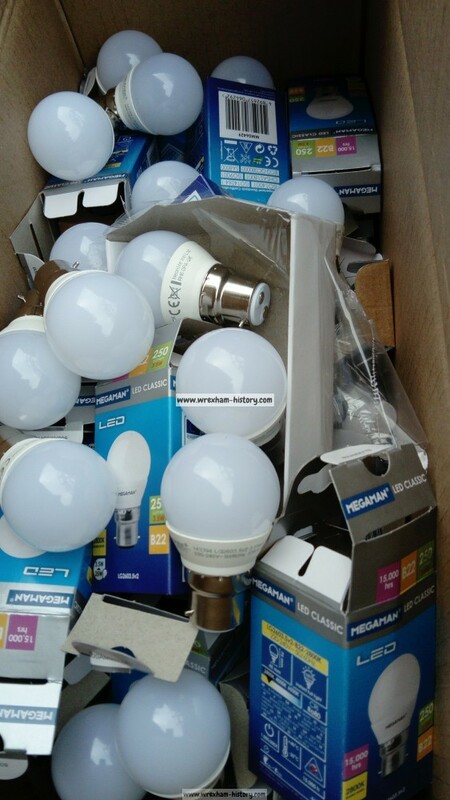 The original light bulbs were 25w each of which there are 15, these we are replacing with energy efficient LED bulbs. LED bulbs have now been purchased and fitted. 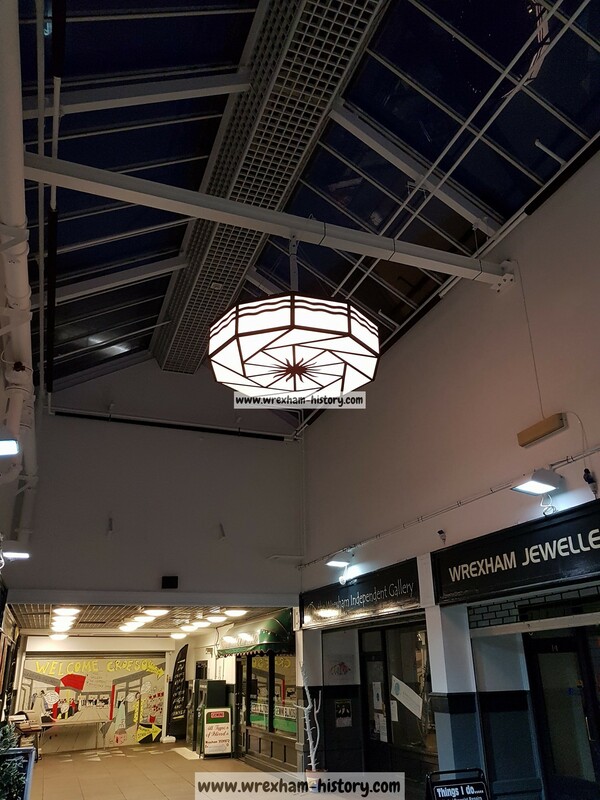 Many thanks to John Davies for purchasing the LED bulbs. The LED bulbs unpacked and ready for fitting. 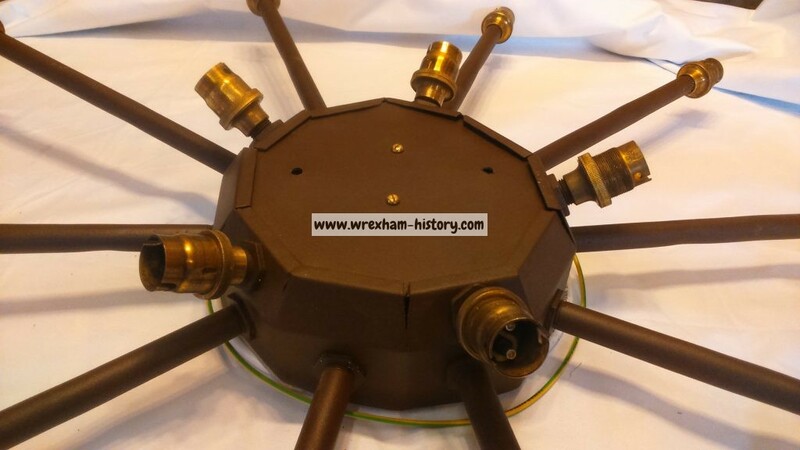 We now have Wrexham Plastics Company on board with the project. 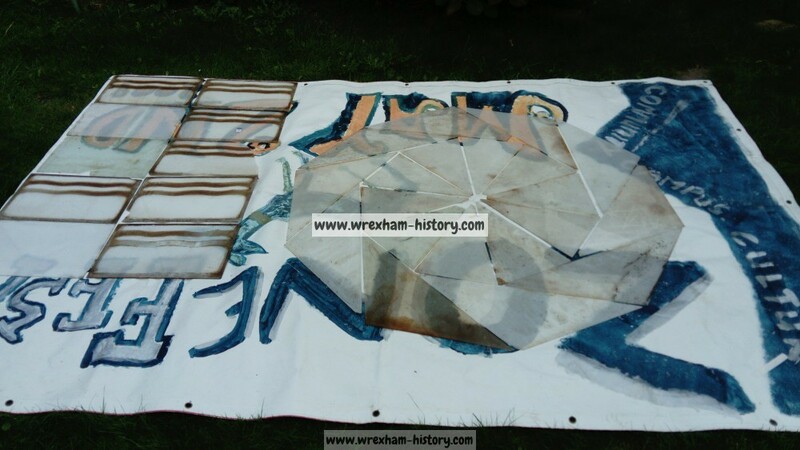 They have agreed to cut the panels to size free of charge, the supply of the material will cost us £160. 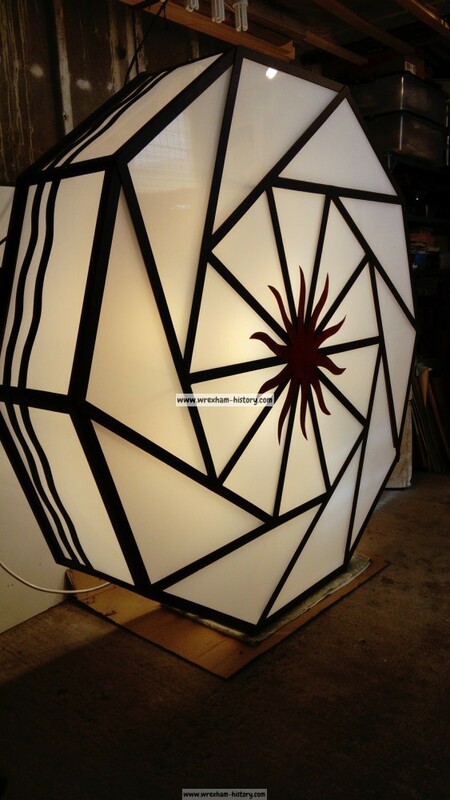 New panels will be cut to size very soon. Measuring and checking the condition of the original glass panels, sadly they are in poor condition so we will be replacing all.. 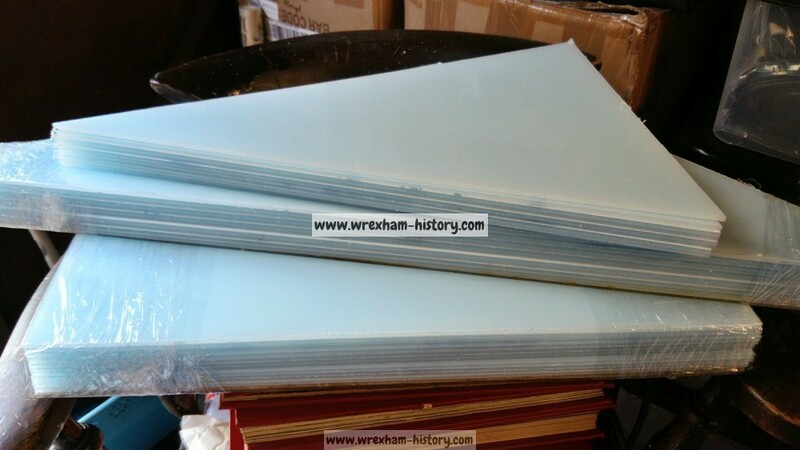 The replacement panels have arrived from Wrexham Plastics Company of Llay. Unpacked and ready to fit. 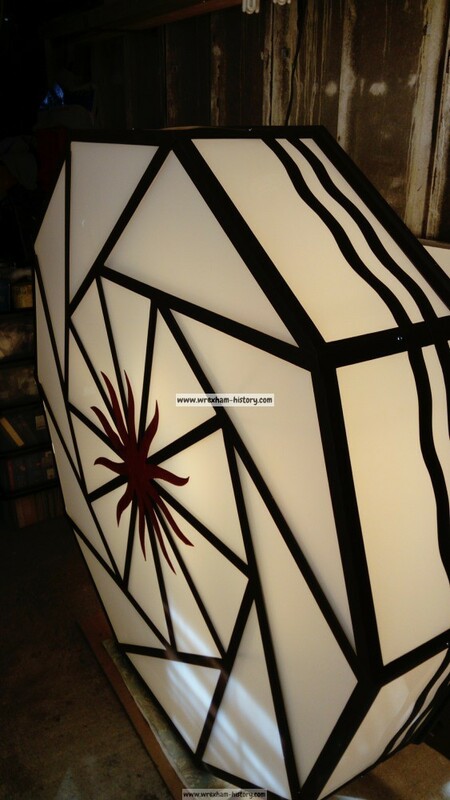 Test fit of a panel, colour and size checked. 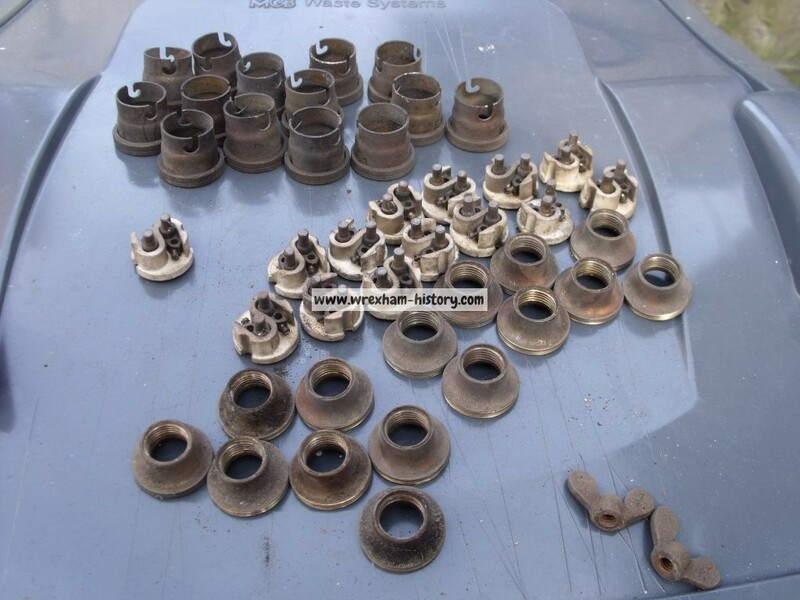 Left: New; Right: Original. Trial run of fitting the panels and top covers, just need some new screws and bolts and we’re ready to fit. 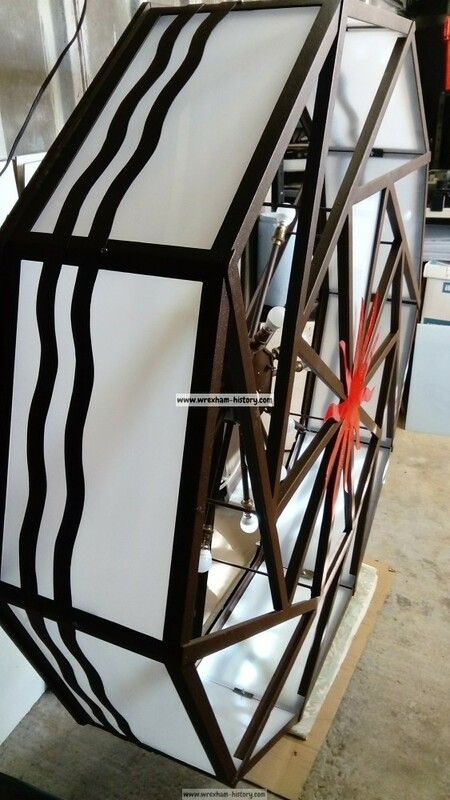 Inside view of the light with the panels in place. 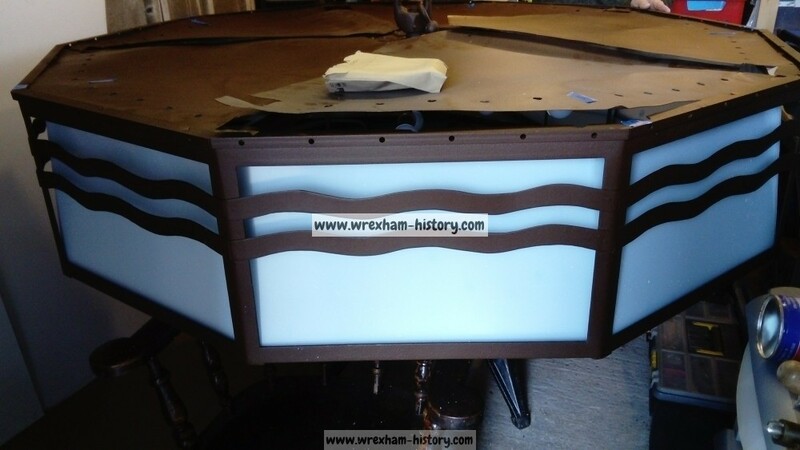 With the light switched on, the panels still have a protective film on them which is why there is a colour variation. 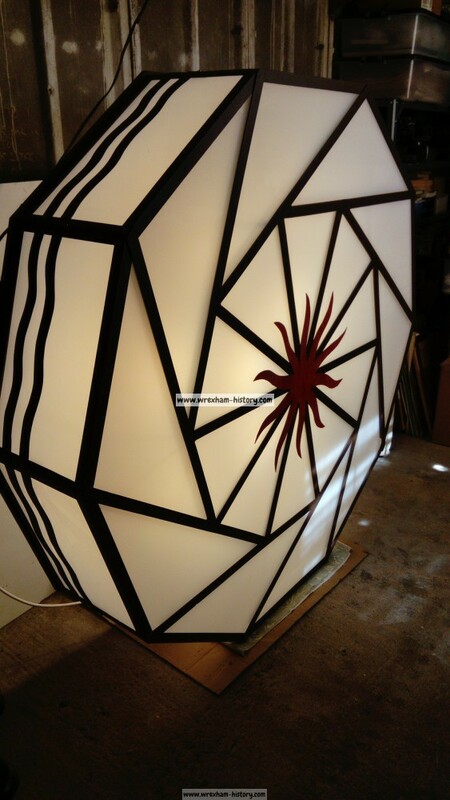 Side view with the light switched on. 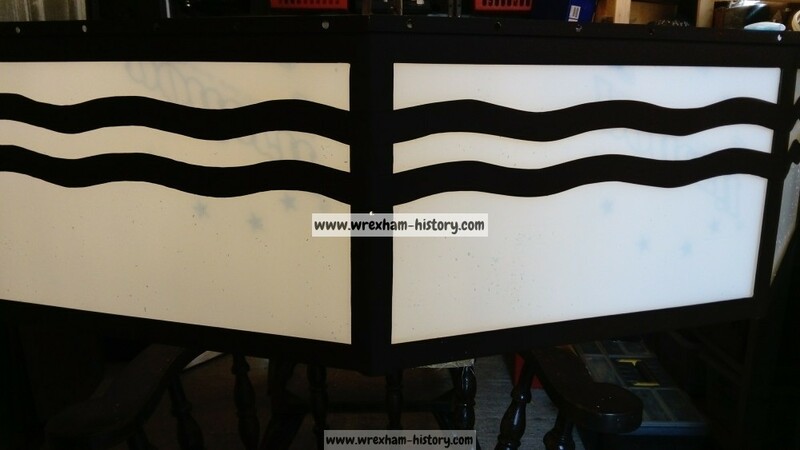 We are extremely grateful to Martin Rees Jewellers of 61, Chester Street, Wrexham who who have offered to sponsor the costs incurred for the new panels.Visit their Website. 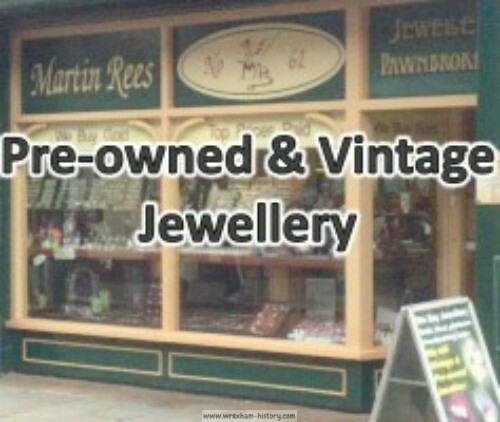 Martin Rees Jeweller & Pawnbrokers, 61, Chester Street, Wrexham. 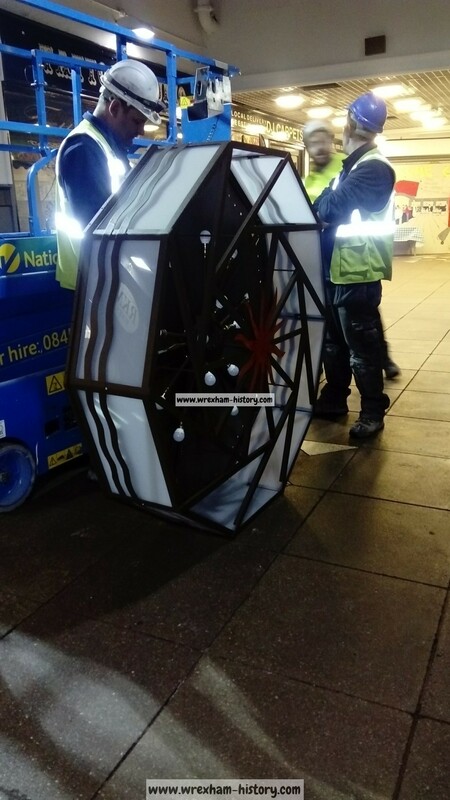 We hope to have some positive news soon as our discussions to find a location for the Iconic Light to hang for public viewing progress. Watch this space as all will be revealed. 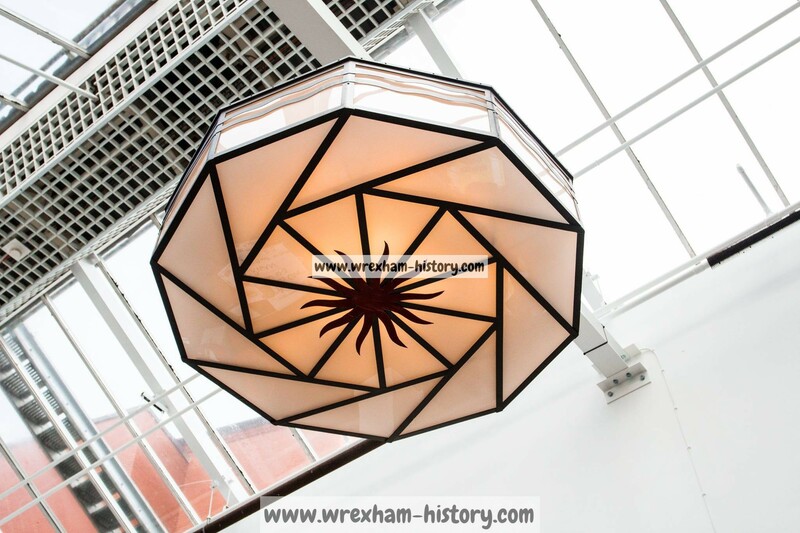 The light was collected from Llay and taken to Oriel Wrexham ready for installation in the South Arcade of Ty Pawb. (we had to keep this bit quiet). 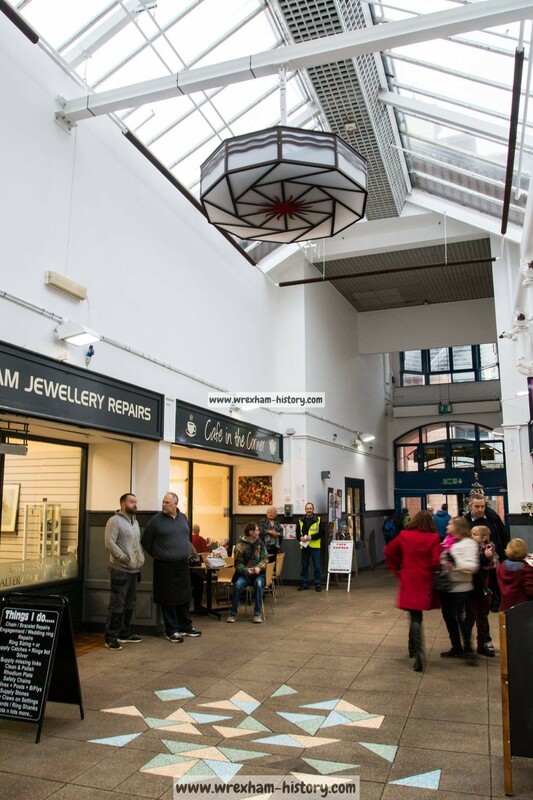 We are pleased to announce the light is soon to have a new home, following discussions with Oriel Wrecsam, Jo Marsh, James Harper, Ty Pawb, Wynne Construction and Wrexham Council it’s new home for all to see will be the South Arcade of Ty Pawb, the new Arts Hub for Wrexham. 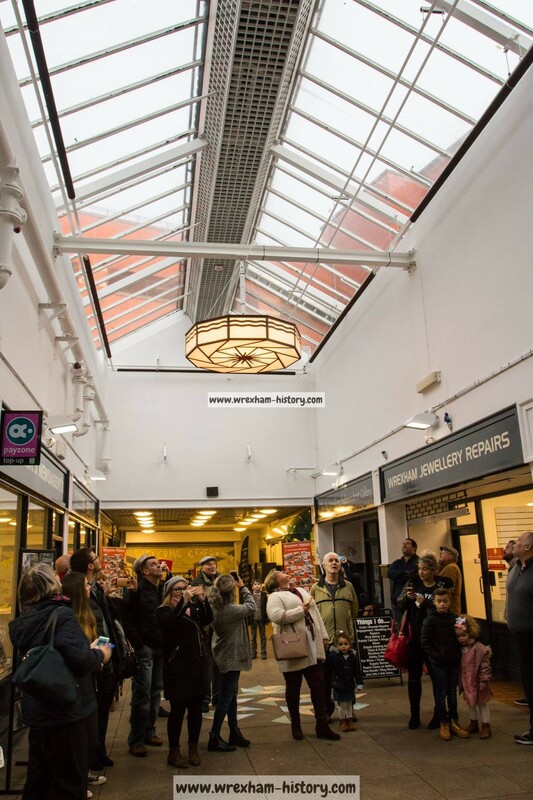 South Arcade showing the brand new beam, installed to hang the light from. We will have more news of the official switch on & unveiling soon. All the panels are in position ready for the official switch on. The official unveiling and switch on. 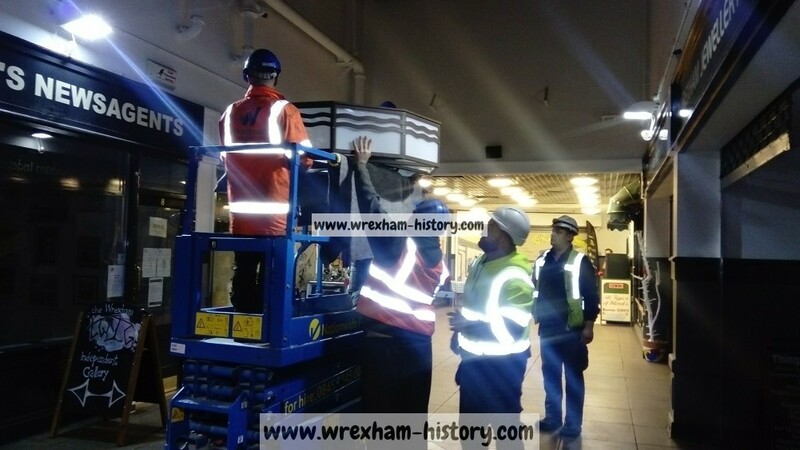 We are extremely grateful to Patricia Morris the sister of Barry Flanagan who came along to official switch on the light, she said “Barry would be extremely proud of what we have done to preserve a piece of cinema history” she went on to thank Grahm and John of Wrexham History and all involved with the restoration. 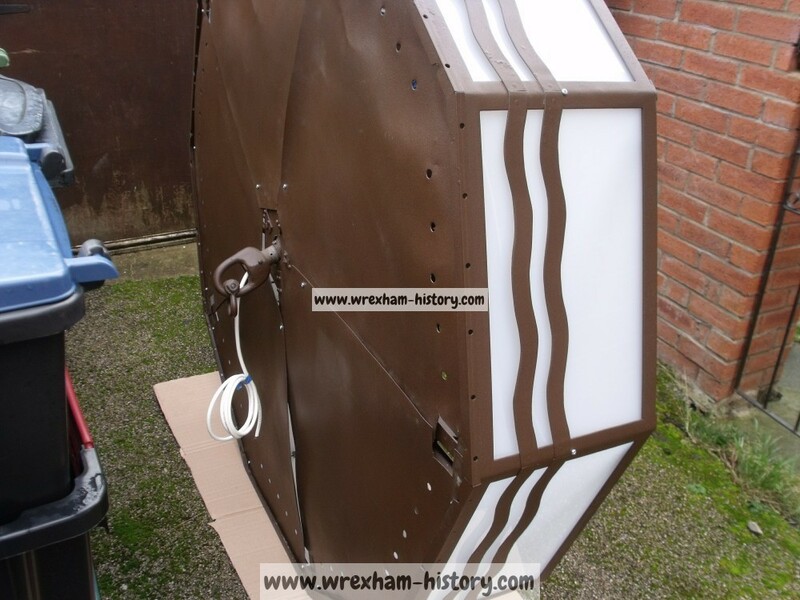 Graham Lloyd and John Davies of Wrexham History for taking the project on. 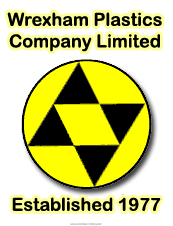 Community Media Wrexham Ltd (CMW) who initially rescued the light. 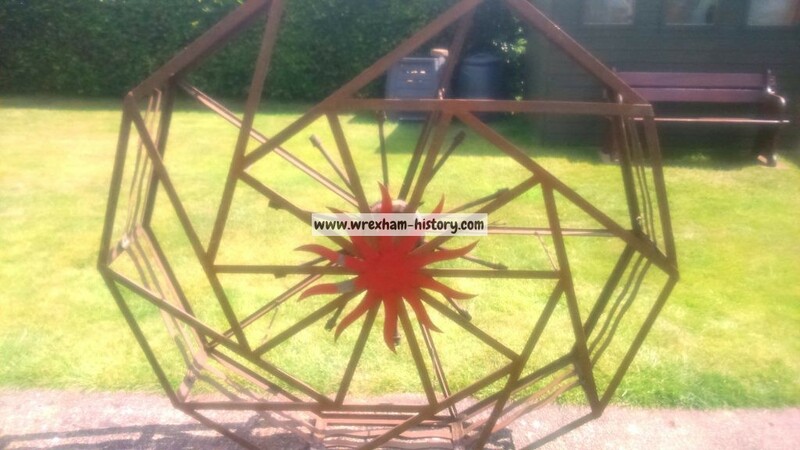 Wrexham Sandblasting for blasting and powder coating. 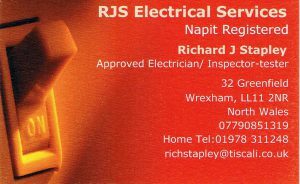 RJS Electrical Services. 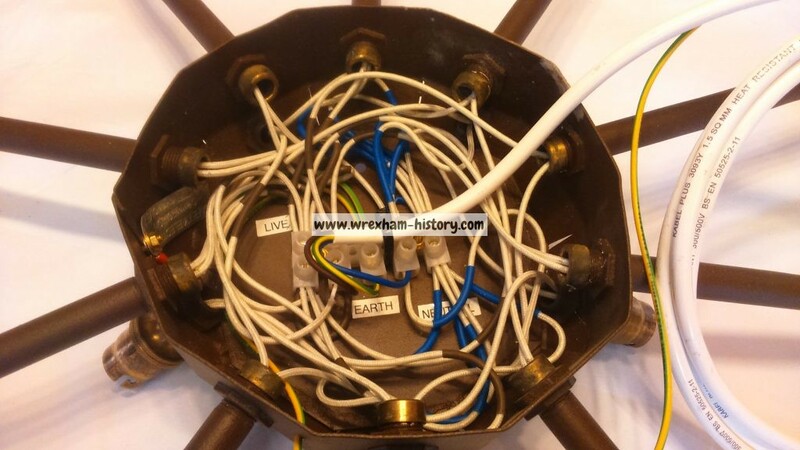 for rewiring the light. 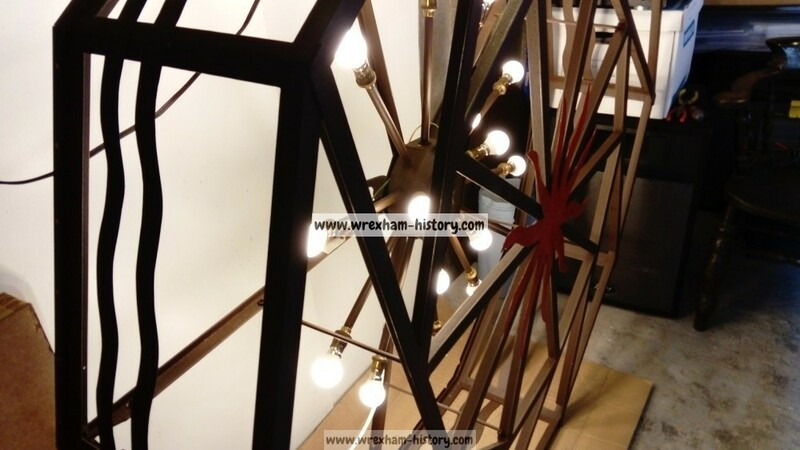 John Davies for purchasing the LED bulbs. 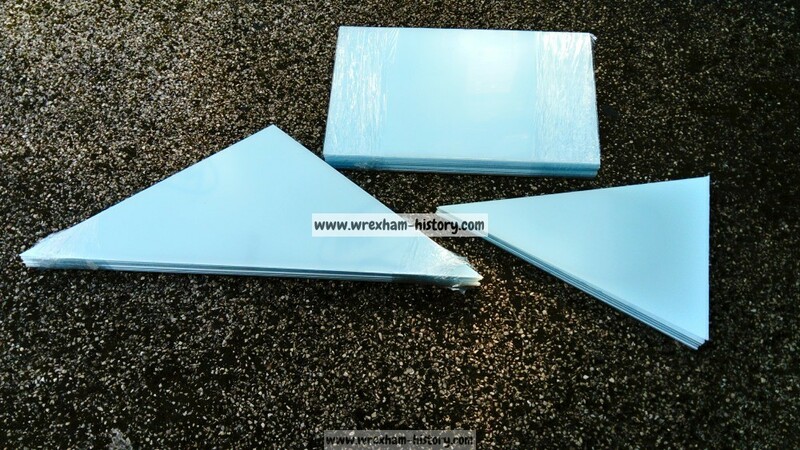 Wrexham Plastics Company Ltd for supply and cut of plastic panels. Ruth & Martin Rees. 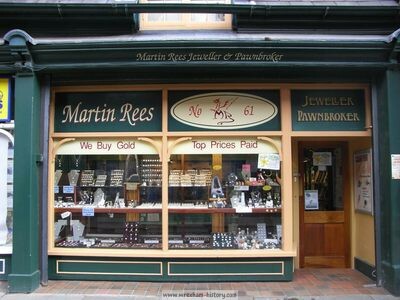 Martin Rees Jewellers who sponsored the costs incurred for the panels. and of course the support of YOU the Wrexham people who encouraged us throughout the process. 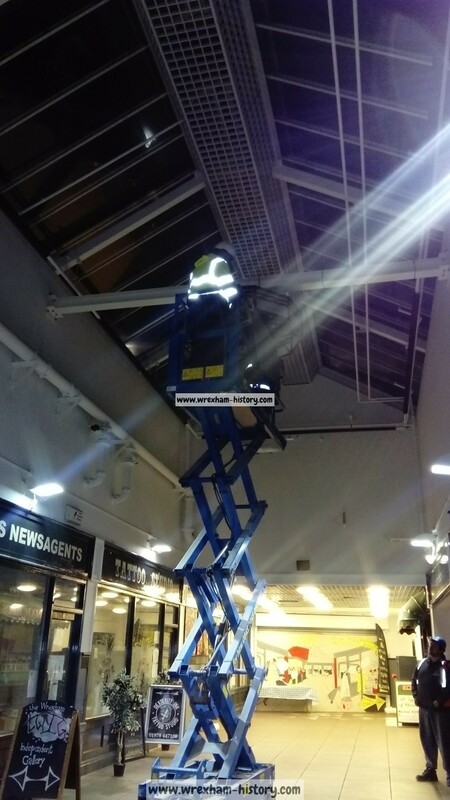 Height clearance, light measuring 58 inches (147cm) across. Drop is approx 50cm. 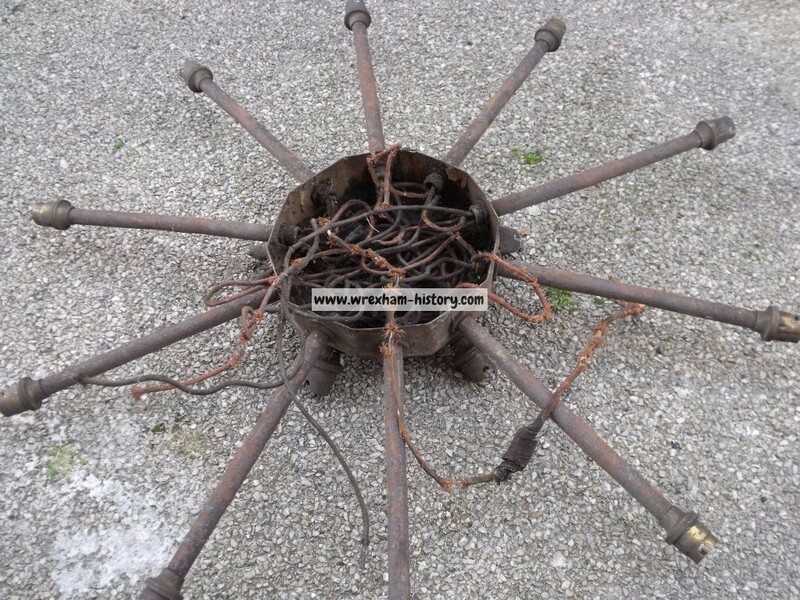 The weight, the light is extremely heavy at 65kgs. The Butcher’s Market, Henblas Street entrance. The New Arts Hub. (Ty Pawb). 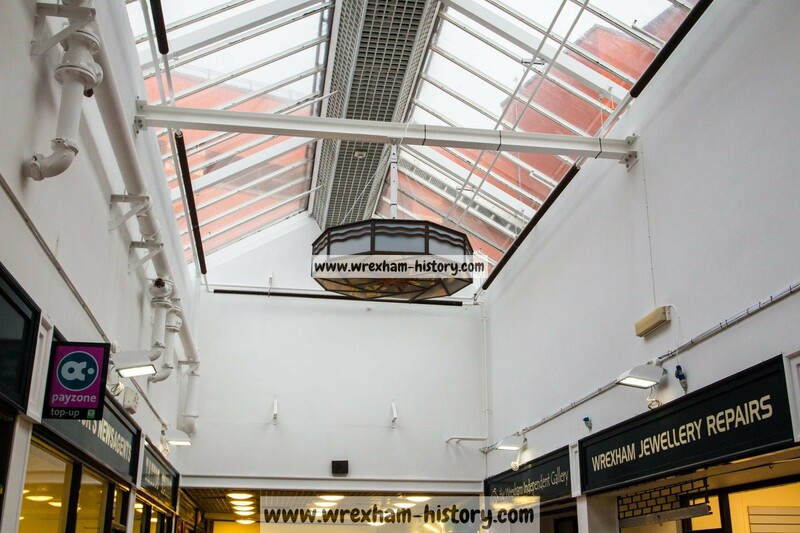 Wrexham General Market, Henblas Street. The Little Theatre, Town Hill. The Odeon Cinema, Eagles Meadow. 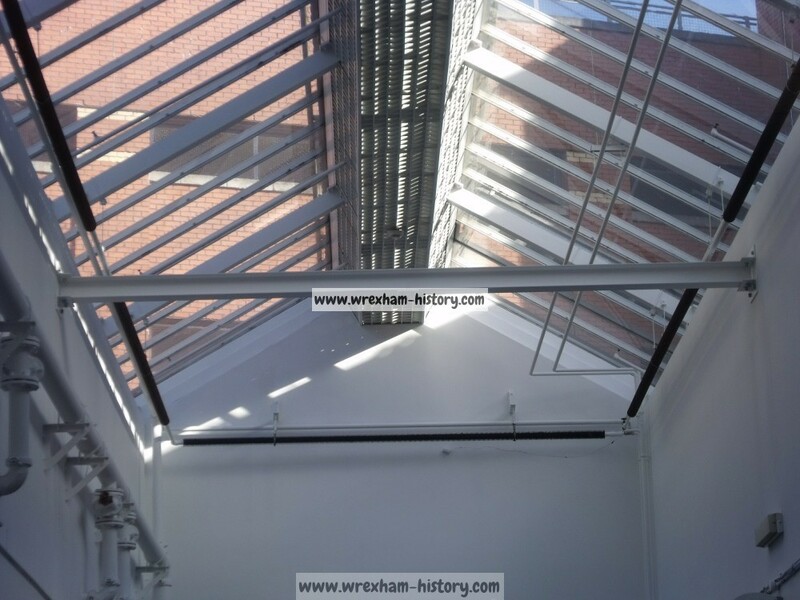 The reading room development of Wrexham library. Following are just a small (ish) collection of pictures we’ve taken on the way. 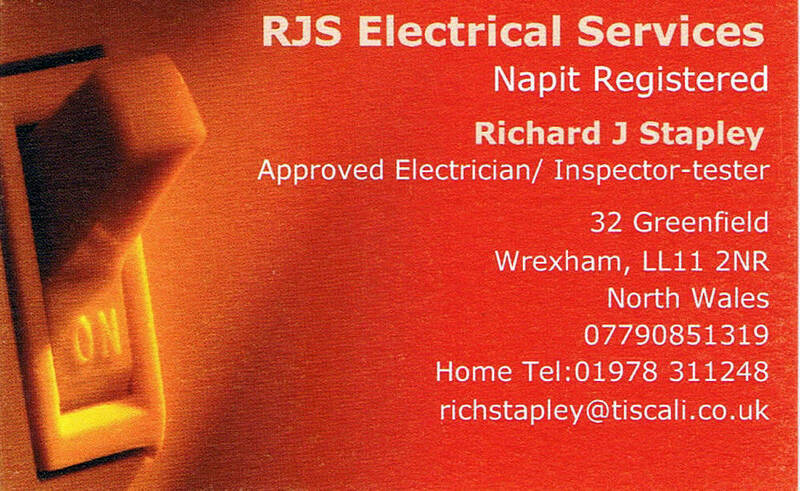 Kindly rewired by Richard Stapley of RJS Electrical Services.